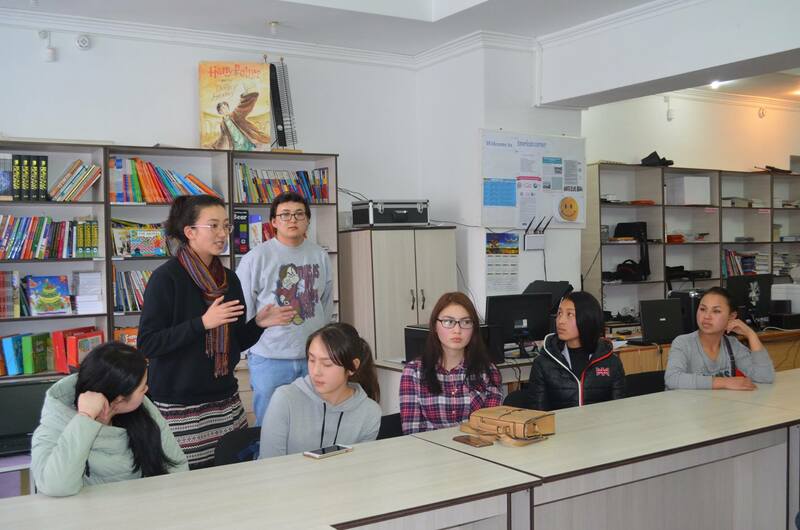 FLEX alumni joined schools and universities across Kyrgyzstan in supporting the Week of English Language in Kyrgyzstan, an initiative of the U.S. Embassy in Bishkek and the Kyrgyz Republic Ministry of Education. Through the project, FLEX alumni visited schools to talk to students about how learning English and knowing English changed their life and opened new paths to opportunities, including participation in the FLEX program. In total, alumni visited 17 schools and talked to over 700 students about their experiences as exchange students on FLEX. Altynai Klimova ’14 (Karakol, Kyrgyzstan/ Woodland Park, CO) also reflected on the presentation that she held, “Almost four years ago, I remember being in their shoes, listening to the FLEX alumni who came to my school. I remembered these young and active guys who came to my class in blue FLEX t-shirts and told stories about living with a family in the U.S. Four years later, it was me standing in front of many enthusiastic children and I also wanted to be an example for them. 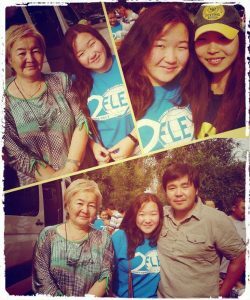 I wanted to be their inspiration as my sister Begaiym Turdalieva ’10 (Karakol, Kyrgyzstan/ Snohomish, WA) (pictured with Altynai and her parents) was for me. That’s why I was eager to do presentations, because I know that one presentation can change someone’s life”. 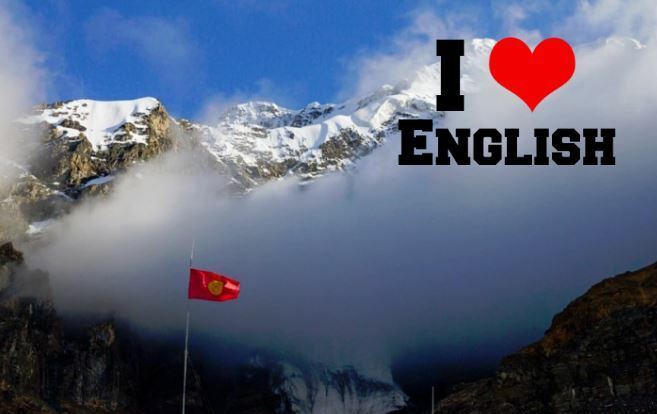 Zhyldyz Omursakova ’14 (Tokmok, Kyrgyzstan/ Beavercreek, OH ) was happy to take part in the I Love English Week and speak to children about the FLEX program. “I visited School #7 outside of Tokmok. No one from the school had ever heard about FLEX, let alone travel on it. During my presentation, we talked about the importance of learning English and FLEX program. All of the students were inspired to study hard and to start volunteering. 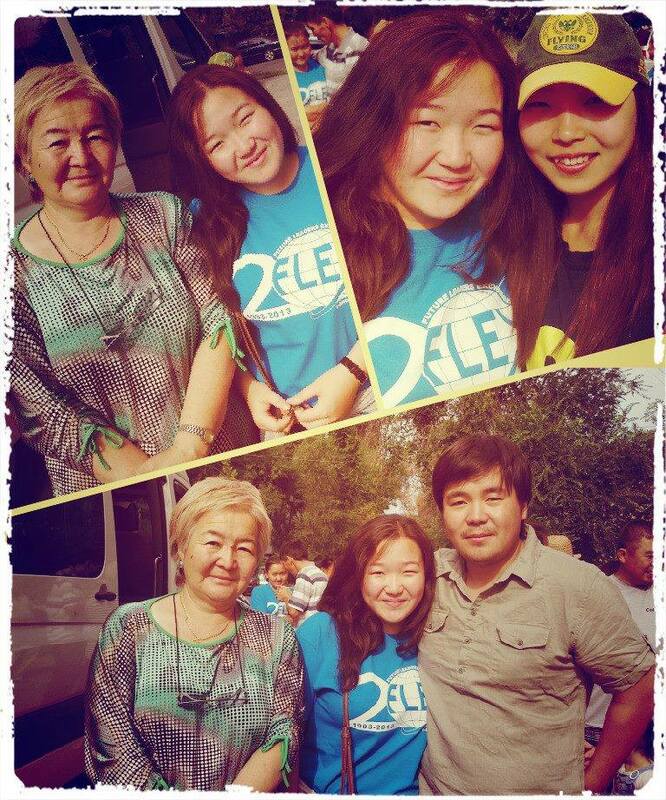 We spent a short time together, but I hope it will influence their lives,” said Zhyldyz. FLEX alumni are the program’s best resource to advertise the program and encourage young people to study English and apply for the exchange. Thank you FLEX alumni in Kyrgyzstan for supporting the initiative and for continuing the share with your peers the value of learning English.